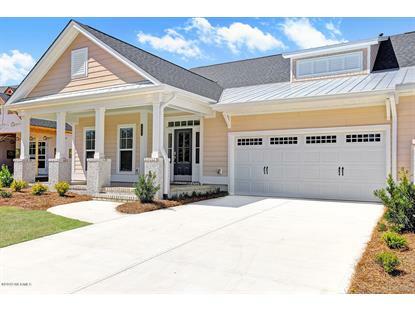 for $369,500 with 3 bedrooms and 3 full baths. This 2,316 square foot townhouse was built in 2018 on a lot size of 125x54x125x48. 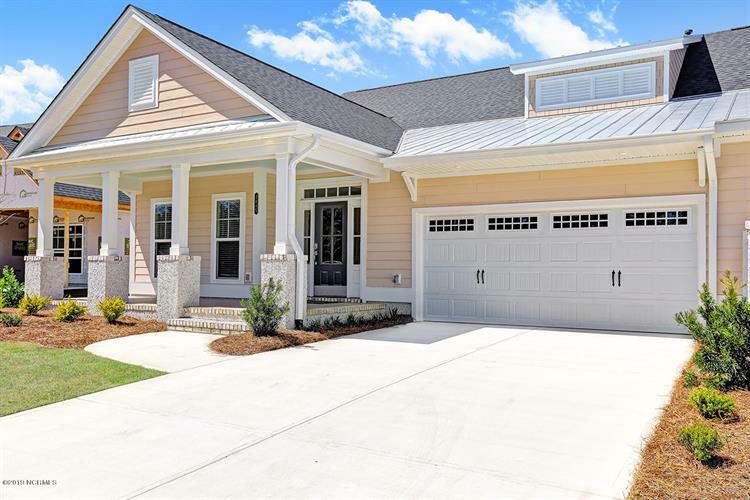 The Linville is a brand new duplex that offers 1st floor living at its finest with an open floor plan, oversized screened-in porch, high end appliances, and a flex room with a private full bath. Design options include bathroom and bedroom alternatives and 4 different exterior elevations.